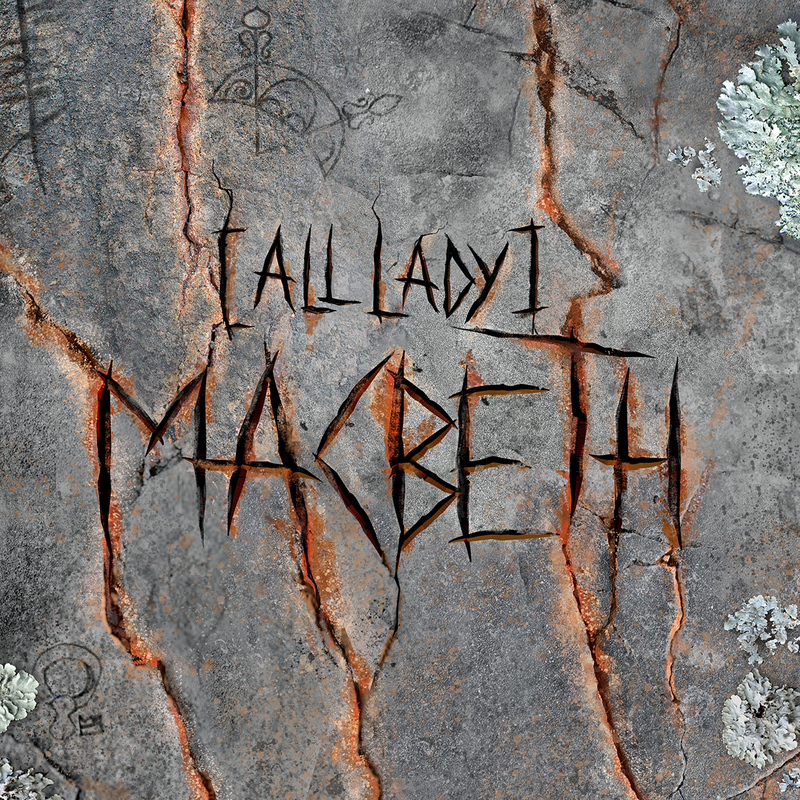 Join the three witches in the war-torn Scotland of Macbeth, where years of perpetual violence have left scars both physical and psychological. A prophecy sets off a devastating chain of events that plunges Macbeth into madness and brings the audience along for the ride. Our fiercely talented all-female cast offers a unique perspective on the violence and power struggle of this archetypically masculine story.